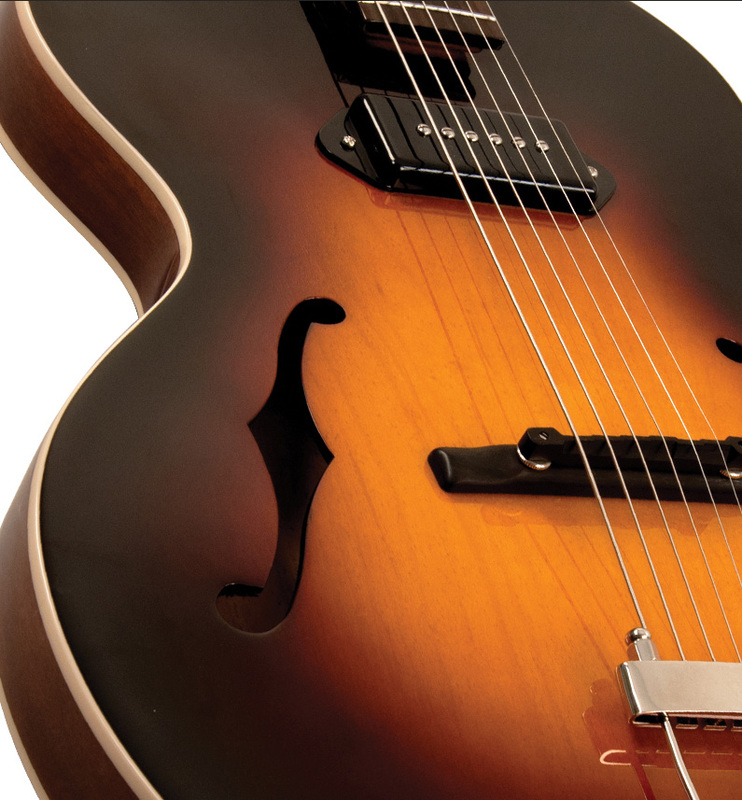 LH-301T VS, Hollow Body/Semi Hollow Body Electric Guitar from The Loar. 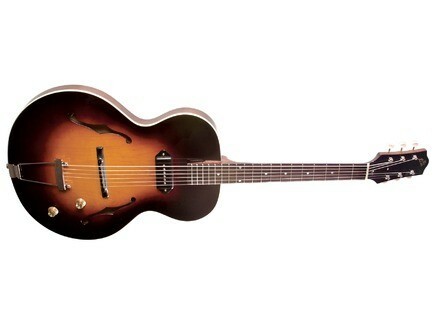 The Loar adds to its catalog the new LH-301T vintage-style ultra thin hollowbody archtop electric guitar. 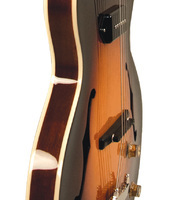 US MSRP of this LH-301T is $499.99. 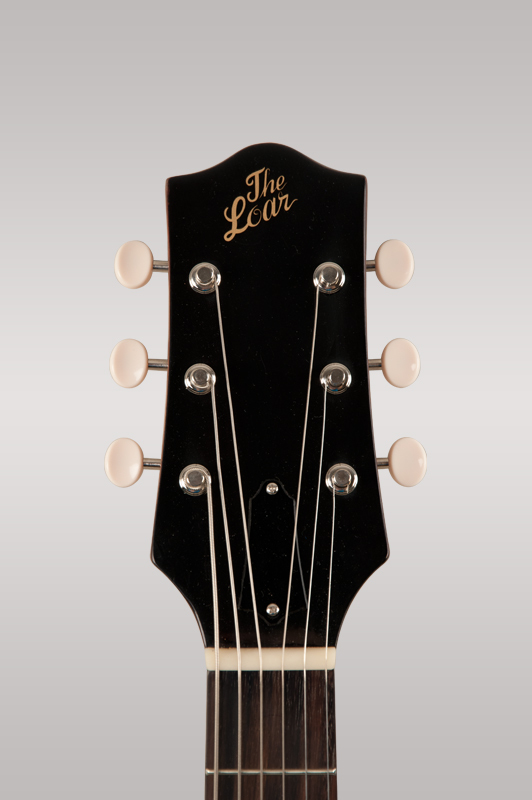 Visit www.theloar.com for more. 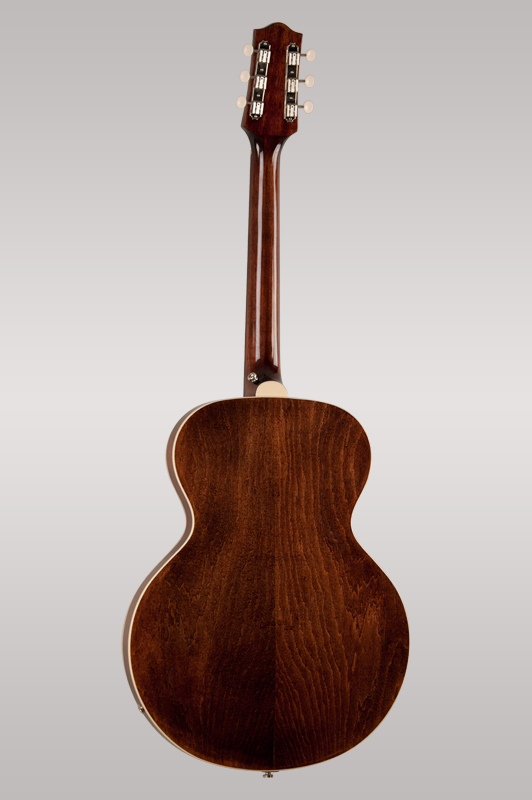 New Fender Custom Shop Artisan Series The Fender Custom Shop celebrates the 60th Anniversary of the Stratocaster guitar with two new series. Let’s have a look at the Artisan models. Majik Box Rocket Fuel 5th anniversary Majik Box celebrates the 5th Anniversary of its Rocket Fuel overdrive designed with Whitesnakes’s guitar player Doug Aldrich. 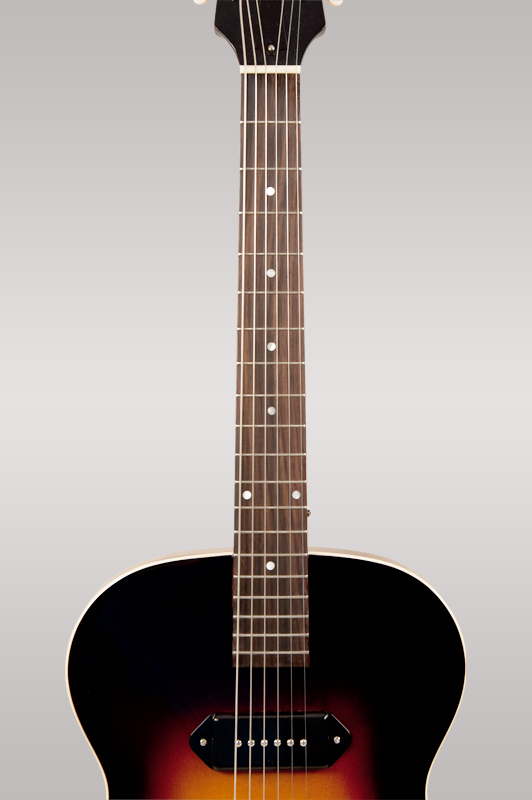 5 Taylor 400-Series Spring Limiteds Along with the 320e-Baritone, the Taylor Spring Limiteds Series features five 400-series electric-acoustic guitars.